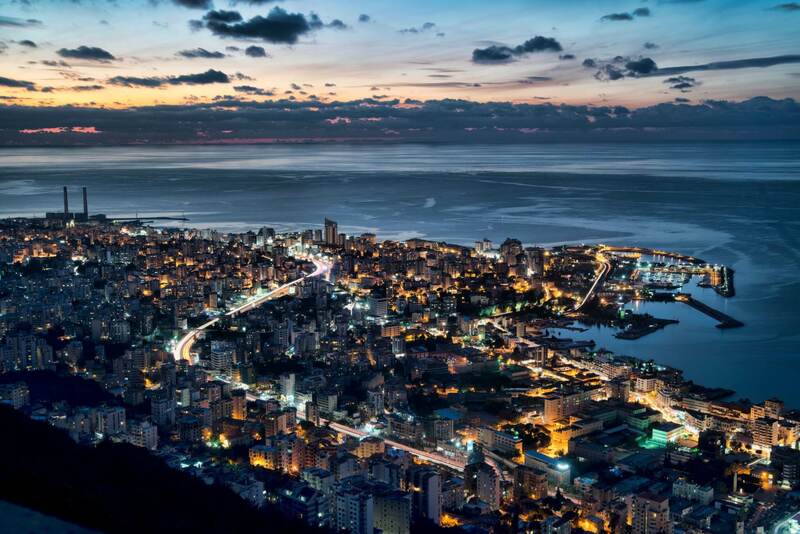 BEIRUT—Some cities in the Arab world come alive at night, perhaps none more so than Beirut. Now a sleep expert at the American University of Beirut Medical Center is warning that Lebanon’s late nights come with a major health risk. Regional statistics, although limited, suggest the problem exists in other Arab countries. Research has consistently shown that seven to eight hours of sleep a night is ideal, but many in Beirut are falling short. “I have good evidence based on my surveys that about 40 percent of Beirutis sleep less than six hours, which is a shocking number,” says Hassan Chami, an associate professor of clinical medicine at the American University of Beirut Medical Center, who specializes in sleep medicine. Other experts agree. The proportion of people who are short on sleep “is high and it’s a problem,” says Neil Stanley, a sleep specialist, consultant and researcher in the United Kingdom. He regularly travels to the Arabian Gulf to deliver lectures on the importance of regular and high-quality sleep. Chami’s figure for sleep deficiency among Beirutis is approximately one third higher than the rate in the United States, according to figures from the Centers for Disease Control and Prevention cited in a 2015 study—although American rates of sleep deficiency are on the rise. The number of Americans not getting enough shut-eye has risen by over 30 percent since 1985. “Late-evening meals, noise pollution, chronic poor mental health and anxiety all contribute to sleeping less in Beirut,” says Chami. Researchers have established that getting enough sleep—seven to eight hours in a 24-hour period—decreases the risk of many health problems. A 2011 study, published in the European Heart Journal, brought together the findings of many previously published research papers. It showed that both those who don’t get enough sleep (less than six hours a night) and those who sleep too much (more than eight hours a night) are more likely to suffer from cardiovascular diseases such as heart failure and stroke. A similar 2013 research paper, published in the journal Sleep Medicine, showed the same association between suboptimal sleep and high blood pressure. “People are not aware of the importance of sleep for their general well-being and their long-term health,” says Chami. Chami has conducted a survey of 500 participants in Lebanon, taking note of their sleep behavior, napping tendencies and medical history. He says his sample closely resembled the larger Lebanese society in their education and income levels. 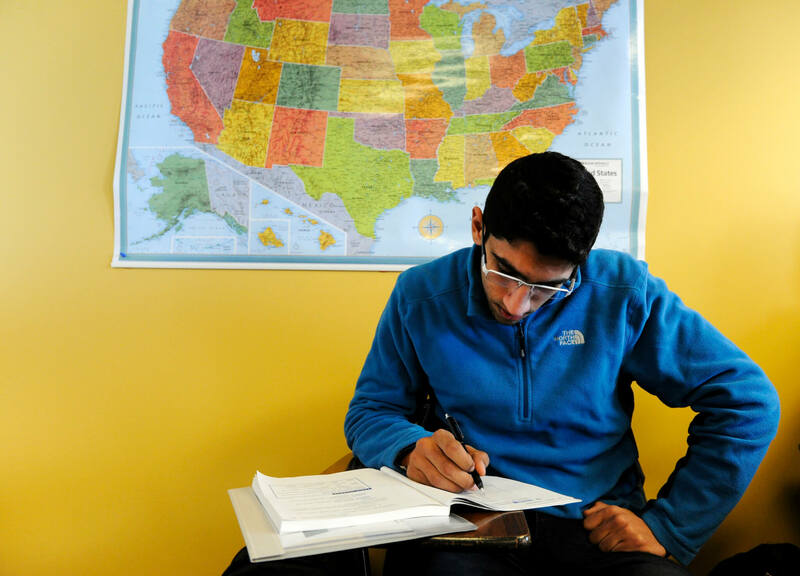 About 65 percent of his cohort have a secondary education or less, 25 percent have achieved a high-school diploma and 10 percent have a university degree. The majority have an income of less than $1,000 a month. But at an average age of 45 years, the participants in Chami’s study were about 15 years older than the current median age in Lebanon. The gender composition was also slightly skewed: Sixty percent of the participants were female and 40 percent were male. The only other study like Chami’s in the Arab region was conducted in Saudi Arabia and published last year in the Saudi Medical Journal. It had 2,0895 participants and concluded that one third of Saudis don’t get enough sleep; the pattern was more pronounced among Saudi women, at 37.3 percent. It’s difficult to say whether high incidences of sleep deficiency are a regionwide problem based on just two studies, but the similarly high rates are striking. Chami says he would welcome more studies in other Arab countries to describe the regional pattern more concretely—something he hopes would increase awareness and help counter bad practices.